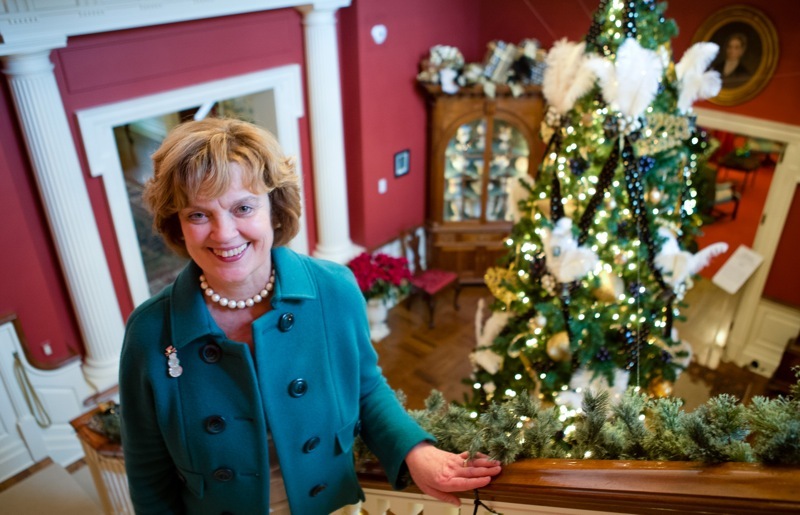 First Lady Susan Corbett today opened the doors of the Governor's Residence for the 2014 holiday tour season. 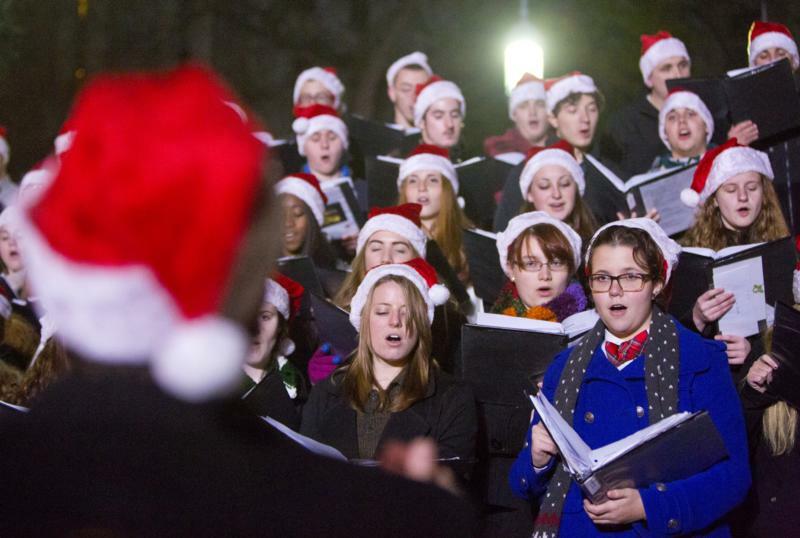 The theme this year is "Christmas through the Years." 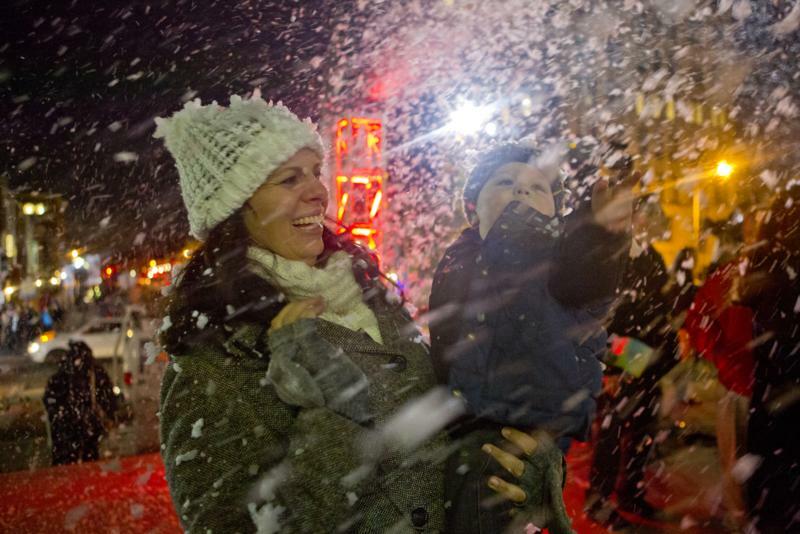 The decorations will reflect holiday decorations and styles through the decades. 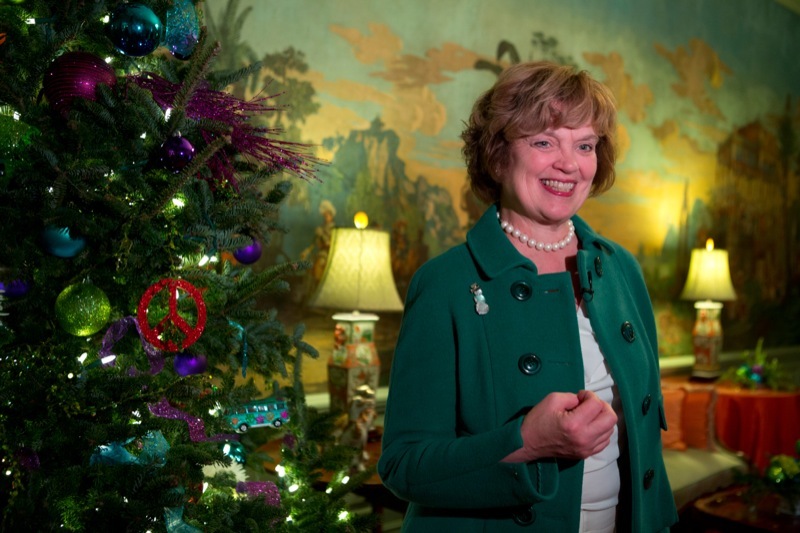 Harrisburg - First Lady Susan Corbett today opened the doors of the Governor's Residence for the 2014 holiday tour season. 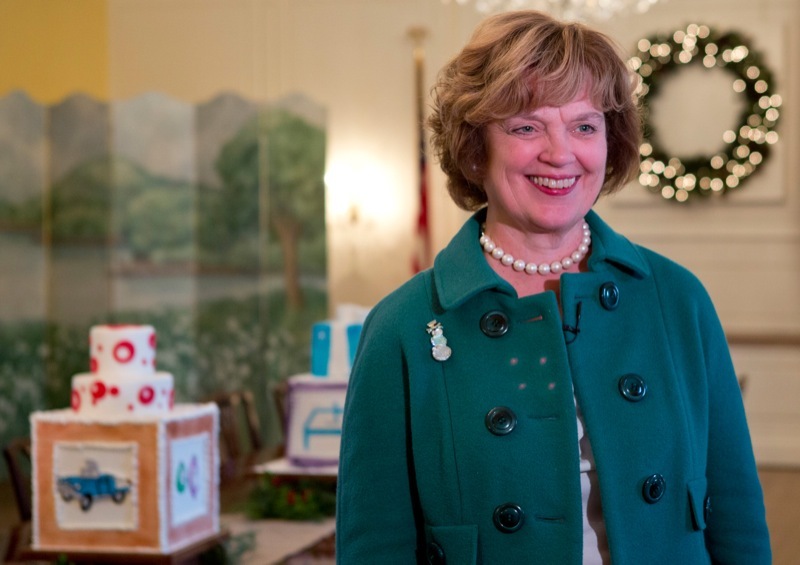 The theme this year is "Christmas through the Years." 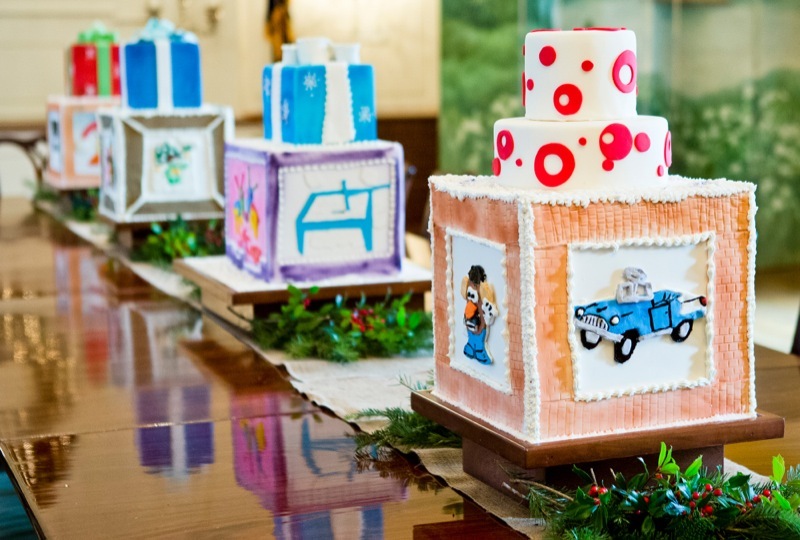 The decorations will reflect holiday decorations and styles through the decades. 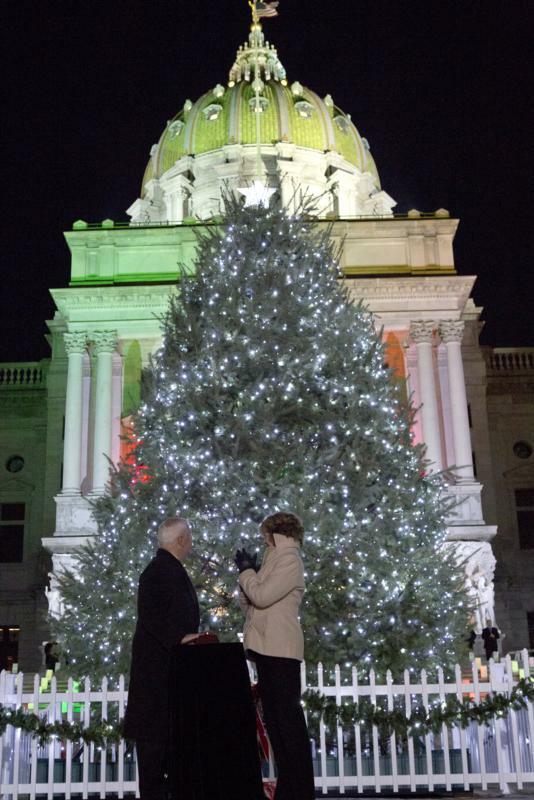 Today, Governor Tom Corbett and First Lady Susan Corbett celebrated the holiday season by lighting the capitol Christmas tree located on the front steps of the Main Capitol Building. 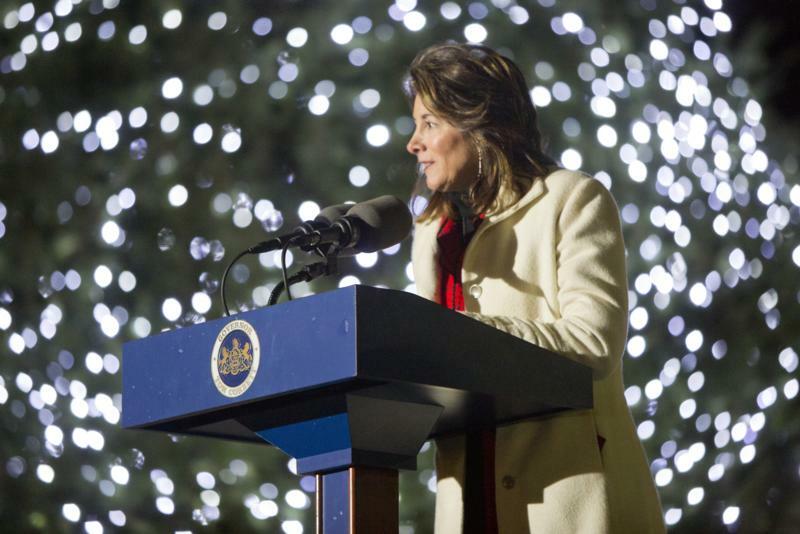 The theme of this year's tree lighting was "Giving in the Spirit." 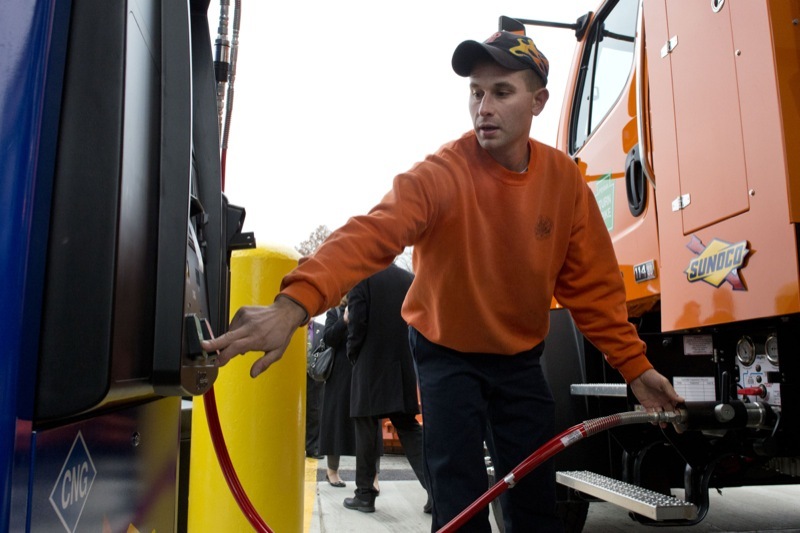 Pa. Turnpike Expecting 2.7 Million Vehicles Over Thanksgiving With snow in the forecast, motorists urged to drive safely. 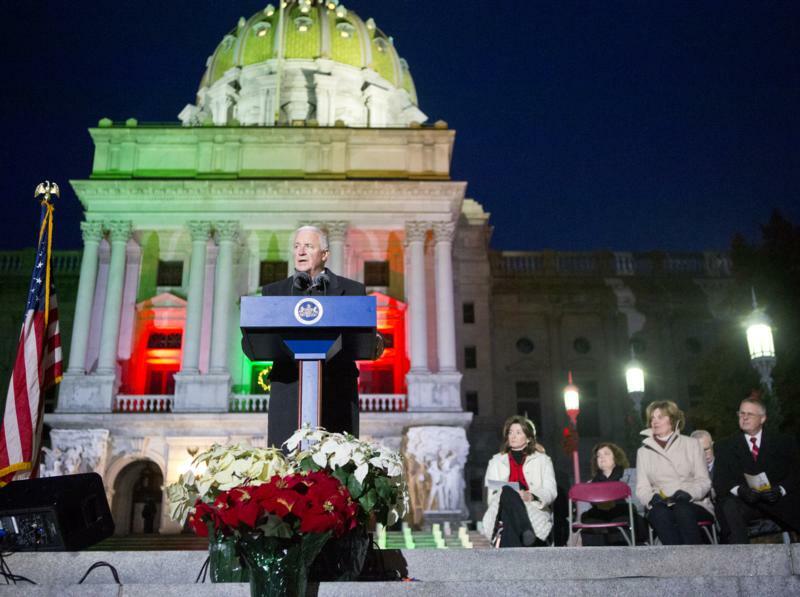 The most heavily traveled holiday of the year is Thanksgiving, and this year more than 2.7 million drivers are expected to travel the Pa. Turnpike from today to Dec. 1. 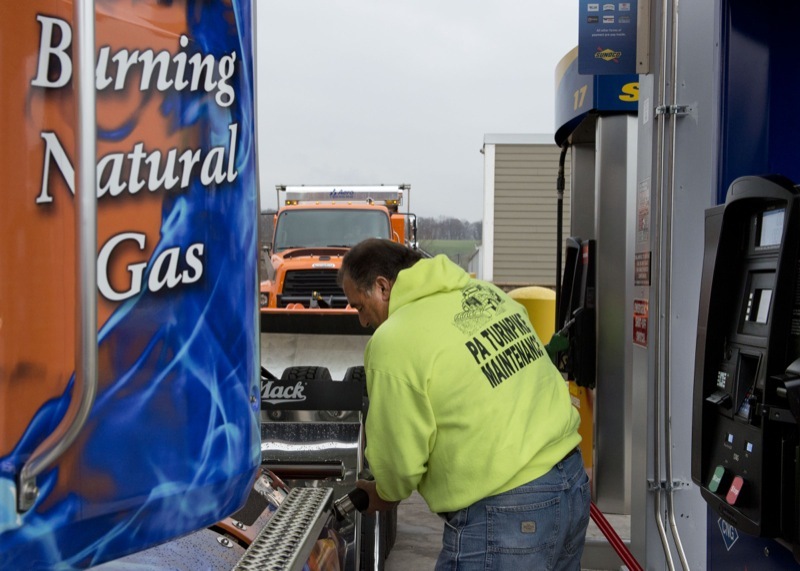 With snow in the forecast, Turnpike officials are asking motorists to be more alert and cautious while traveling. 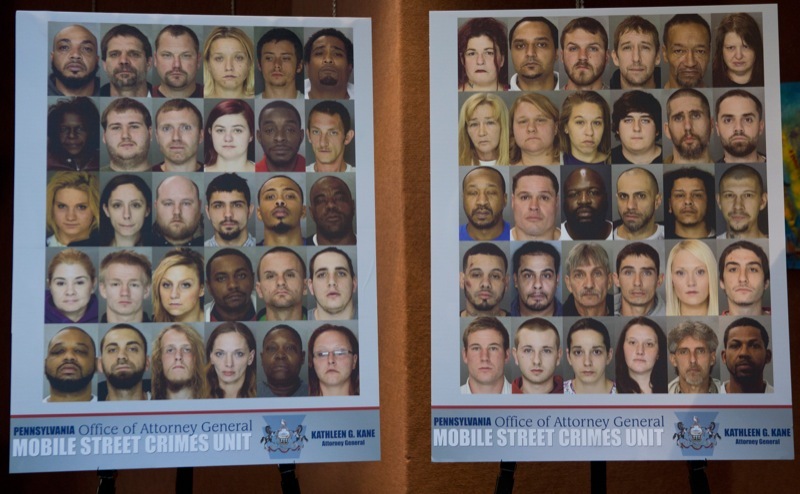 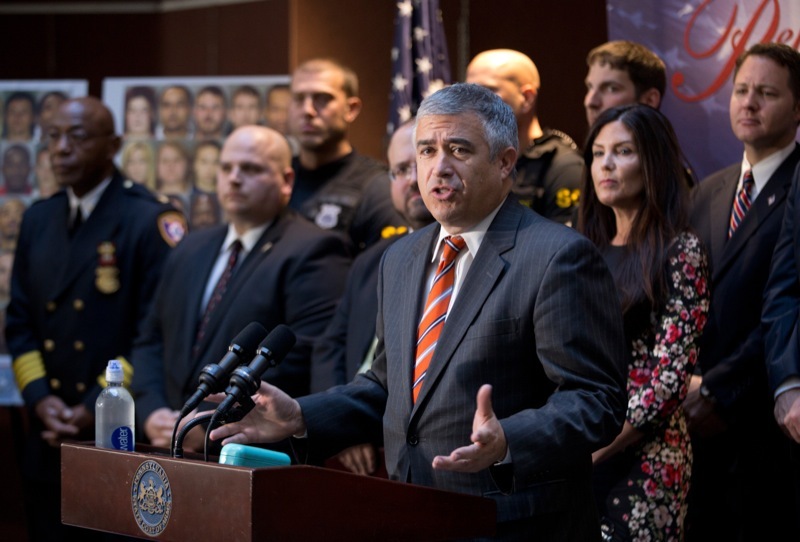 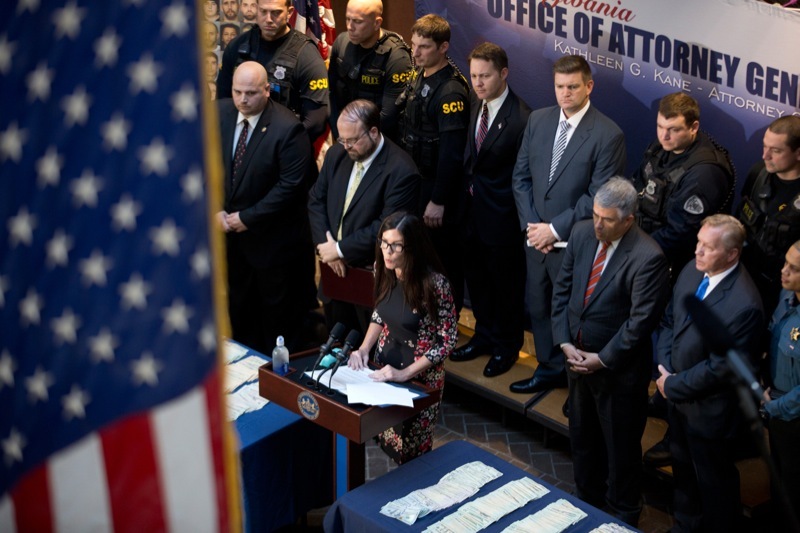 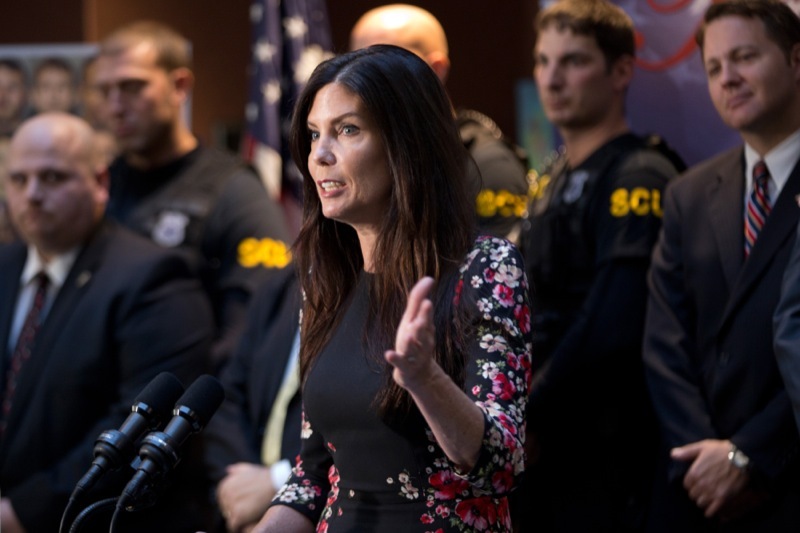 HARRISBURG - Attorney General Kathleen G. Kane today announced during a press conference in Harrisburg's City Government Center that the task force she created to infuse resources into communities that are overrun with violent, drug-related crime has again punched a hole in drug trafficking and criminal activity, this time in the Commonwealth's capital city. 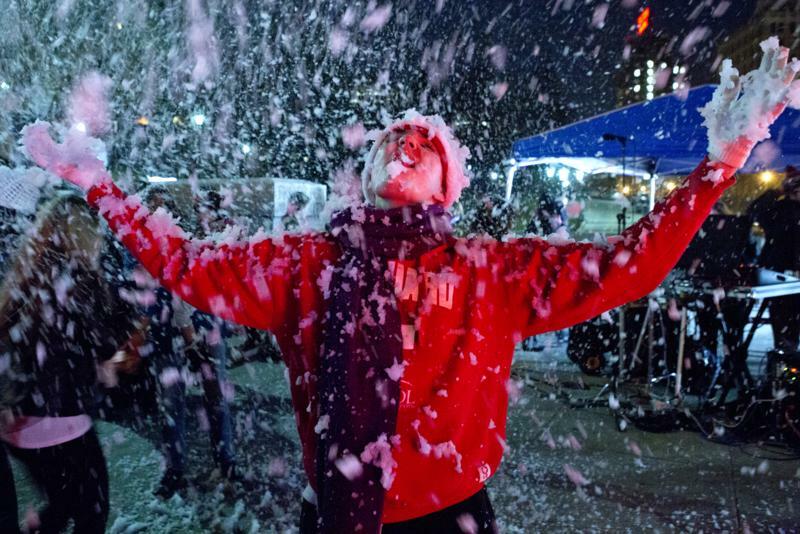 As our theme of "Tapestry Threads" suggests, we all come from different backgrounds and experiences, but together we create something unique, something stronger and, at times, beautiful. 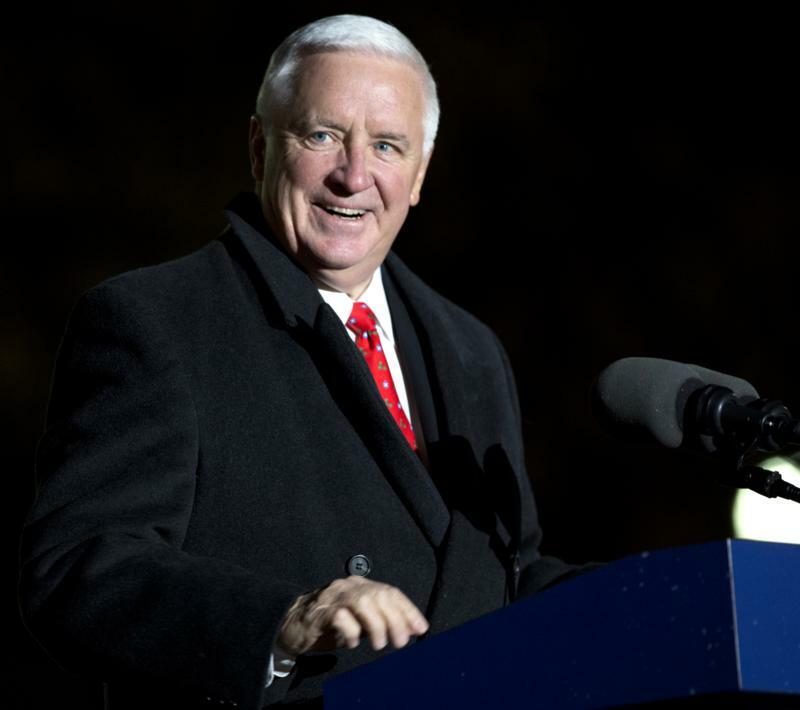 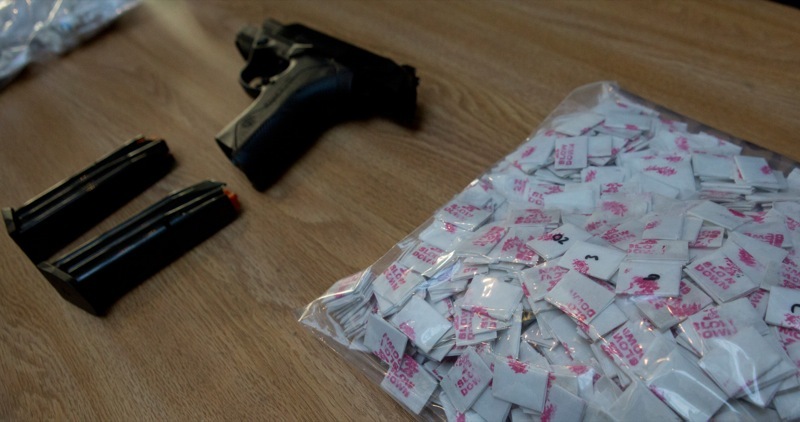 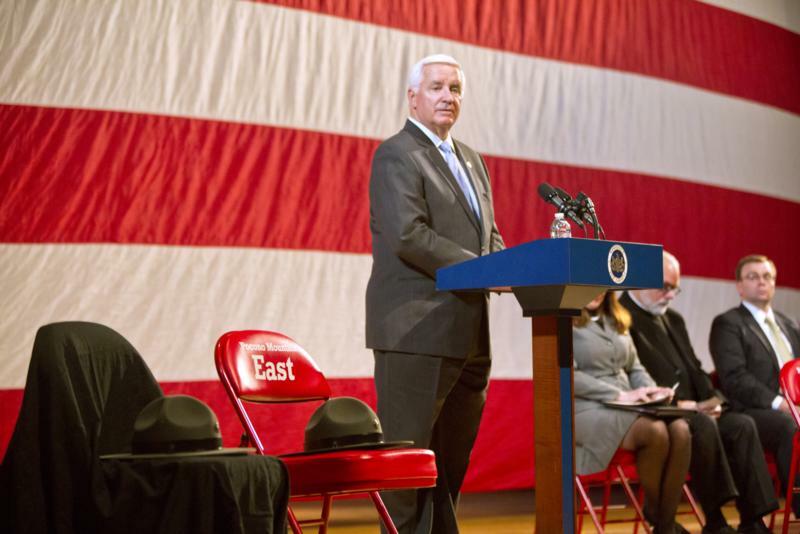 Governor Tom Corbett joined State Police officials and legislators to recognize volunteers. 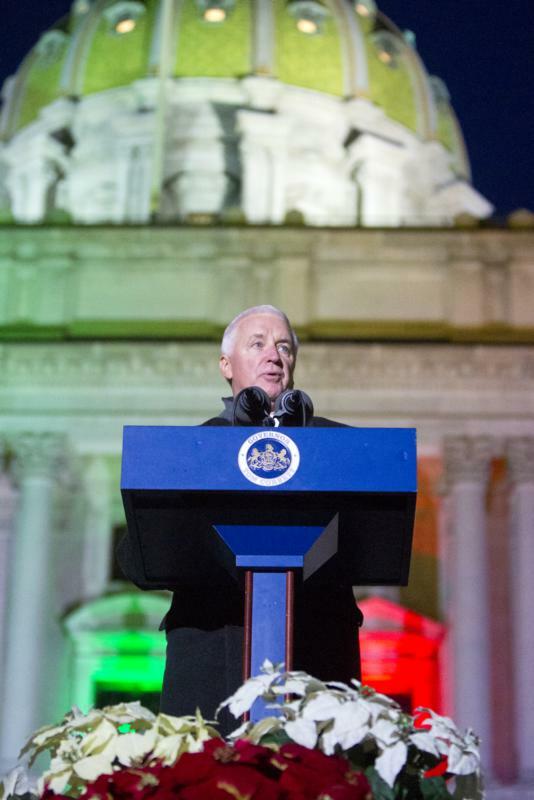 Swiftwater- Governor Tom Corbett joined State Police officials and legislators at an event to thank all the emergency responders who participated in the manhunt and capture of Eric Frein. 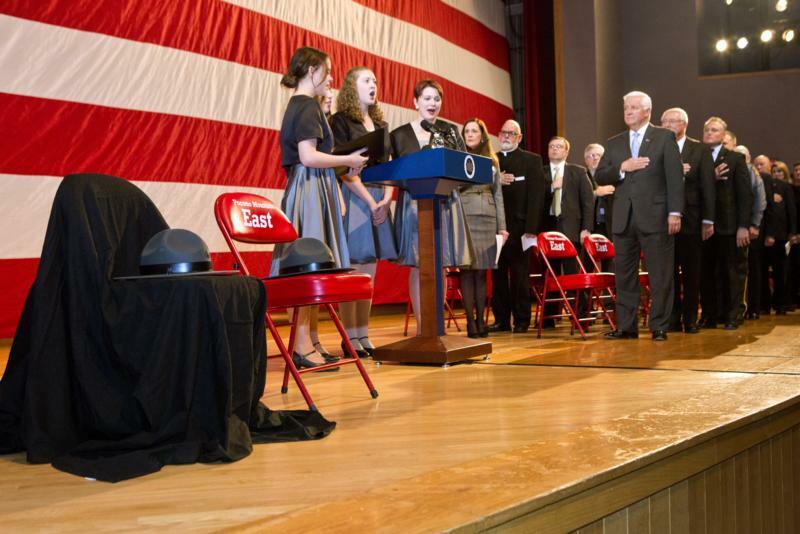 Recipients were awarded a certificate of recognition at the Pocono Mountain East Junior High school. 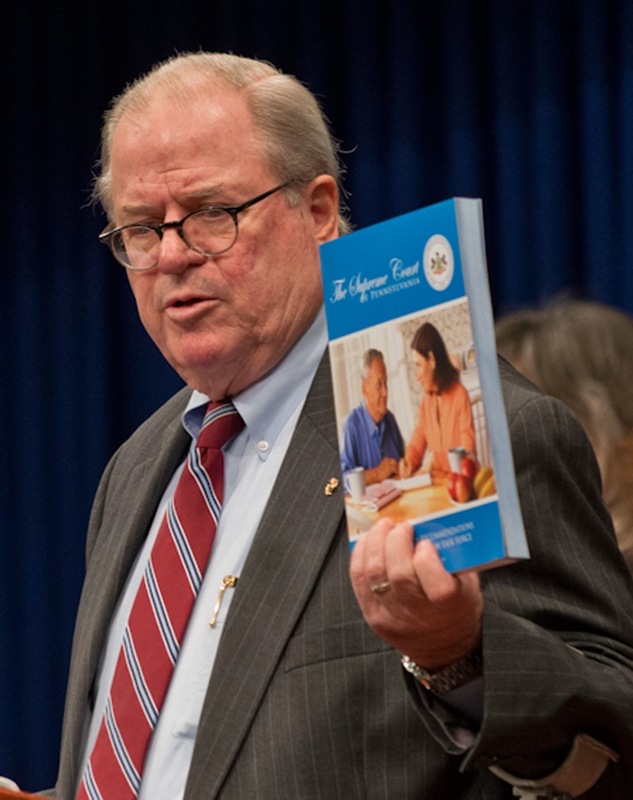 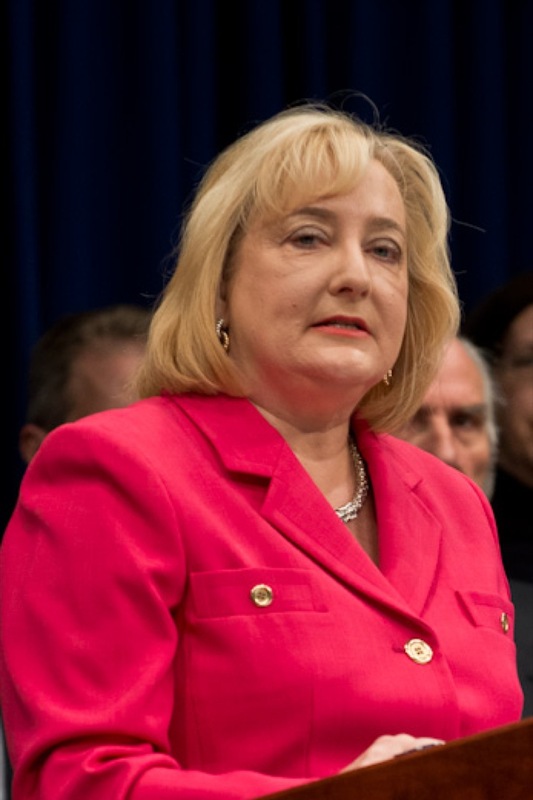 The Pennsylvania Supreme Court has adopted a blueprint to improve the way Pennsylvania elders interact with the court system and are protected from abuse and neglect. 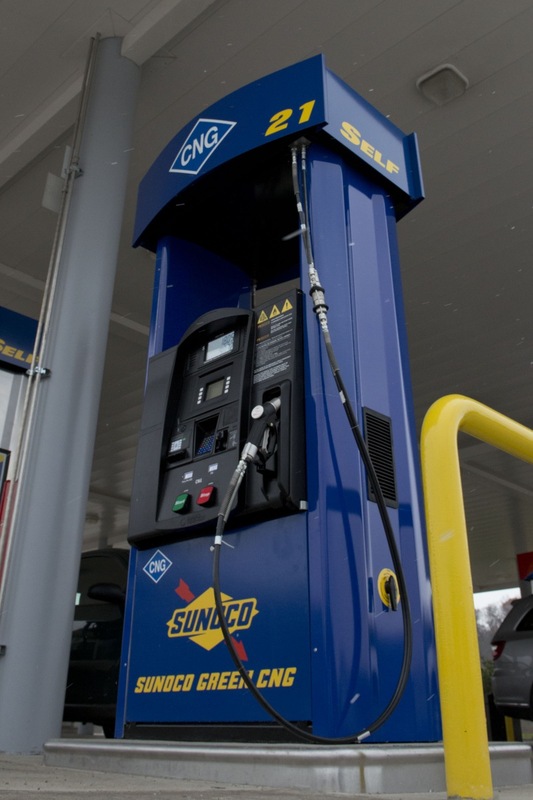 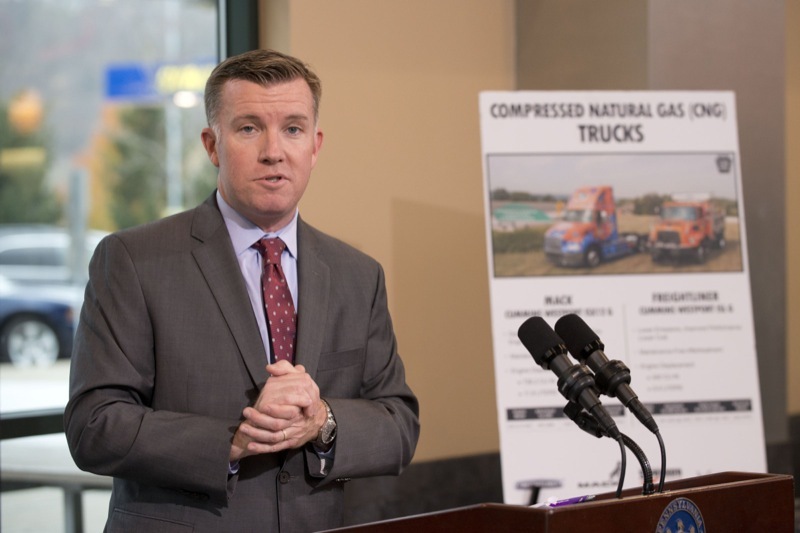 Officials from the Pennsylvania Turnpike Commission and Sunoco Inc. today marked the opening of three Compressed Natural Gas (CNG) fueling dispensers at the Turnpike's New Stanton Service Plaza located at milepost 77.6 westbound in Hempfield Township, Westmoreland County.